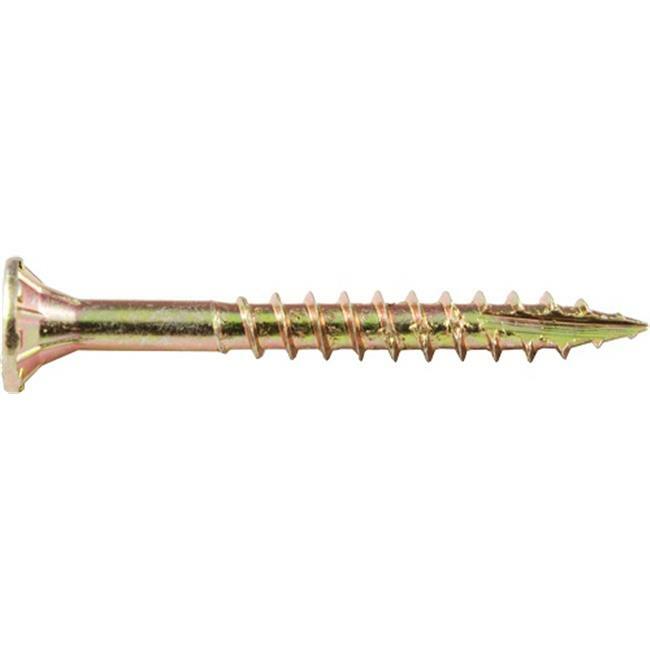 Gold Star yellow zinc coated screws are an excellent interior general purpose fastener! For professional use in demanding industries using hard or soft woods. Works excellent in chipboard and other tough materials. Gold Star's superior holding power stays put and won't back out like nails! The Ultimate Star Drive offers twice the torque of Philips or square.